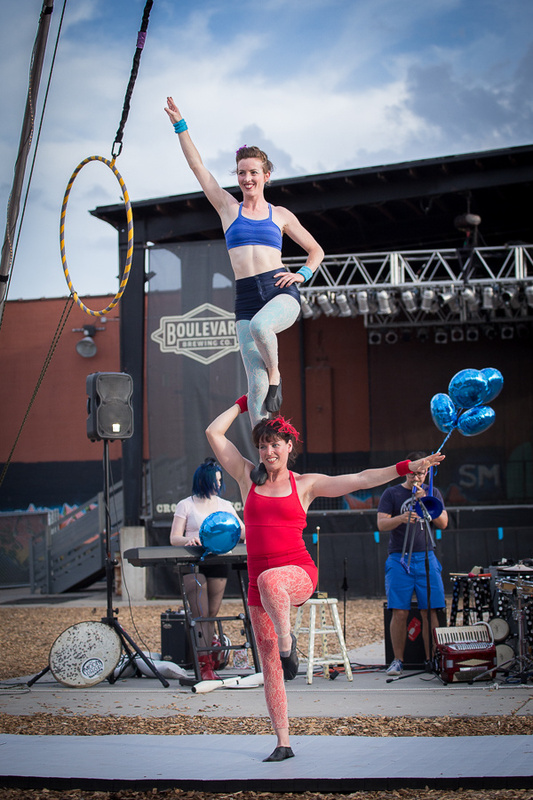 MoonDrop Circus provides a stage for local Kansas City performers to engage the audience and inspire them to dream big, with an emphasis on creativity, collaboration, and professionalism in the circus arts. 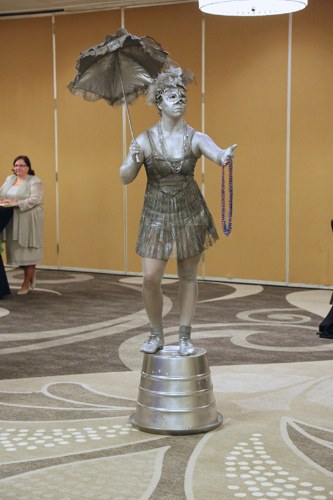 We pride ourselves on providing a magnificent experience for all ages in the form of a Italian-Inspired fine arts circus composed of Kansas Cityʼs own local performers, each specializing in at least one circus skill. Together, we create full and lively productions that fuse traditional circus acts with with our own modern artistic innovation using high-flying aerial routines, hoop dance, juggling, acrobatics, dance, and more. Our performers will charm you with their strong personalities, creativity, and sophisticated skill. The presentation of our performance, coupled with our fresh costuming and timeless music accompaniment, is meant to bring viewers back to the simple joys of humanity. We are fit for any audience and any occasion; and, it is our mission to leave you feeling thrilled and inspired. Watch the short video below to see EVERYTHING we offer!